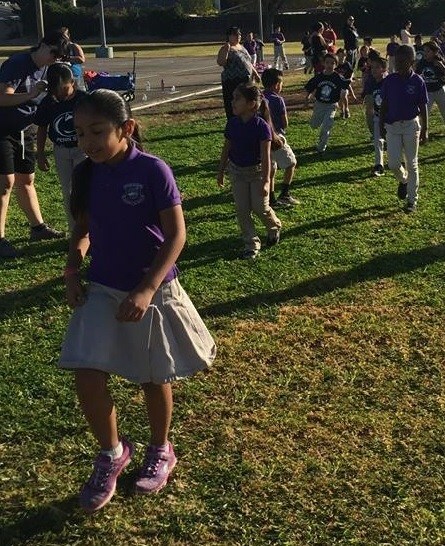 All students attending Telesis Academy will arrive to school in uniform. A Telesis uniform consists of Khaki pants, shorts or skirts ( no less than 2 inches above the knee), and a purple Telesis polo shirt. The shirts must be tucked in and a belt must be worn. Fridays are College Spirit days and students are encouraged to wear their classroom college shirt, which also must be tucked in. Attached is the link for the Simple Choice Uniform company.